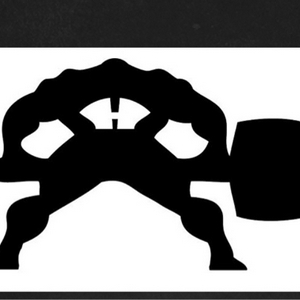 We at Hammer Wrestling are always looking to promote the sport of wrestling and show others how the hammer philosophy can apply to all aspects of life. We will discuss various aspects of the sport that will help coaches, athletes, and anyone looking to better their craft or life in general. Our hope is that you’ll learn about wrestling but also provide some inspiration for the betterment of all. 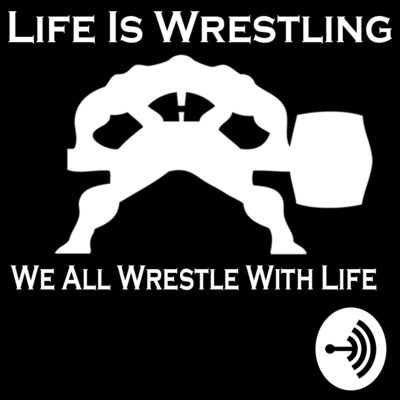 In episode 4 of the Life is Wrestling podcast coach Bratland discusses how to get buy in to an offseason program, business plan, club, gym, etc. Follow these key points to get your members to believe and get to the next level. I apologize for the sound quality as I was traveling during part of it. Enjoy. 03 - What Are the Key Character Traits of the NCAAs Best?